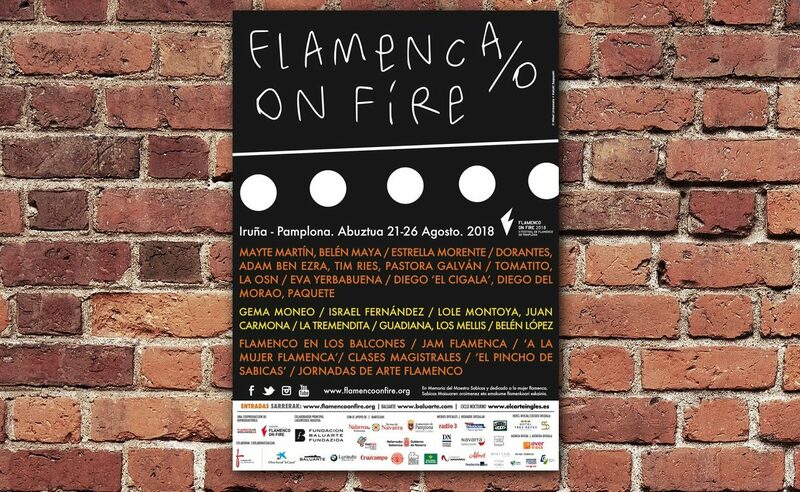 Since returning from the Flamenco on Fire festival a few days ago, people have been asking me about this relatively new event that has found a place on the flamenco calendar. Flamenco in Pamplona? “Why not?” said Miguel Morán, the visionary director and promoter of Flamenco on Fire staged annually in the capital of Navarre. 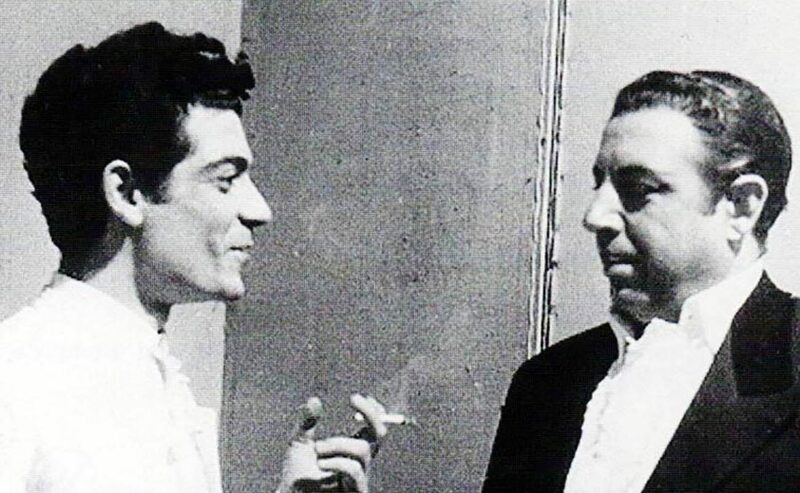 The name of the festival is taken from that of a recording by legendary guitarist, Agustín Castellón “Sabicas”, born in Pamplona in the early twentieth century, probably 1912. While the principal avenue of Pamplona and the city’s music conservatory are named after another Pamplona native, violinist and composer Pablo Sarasate (1844-1908), the great flamenco guitarist Sabicas was all but forgotten in his hometown. 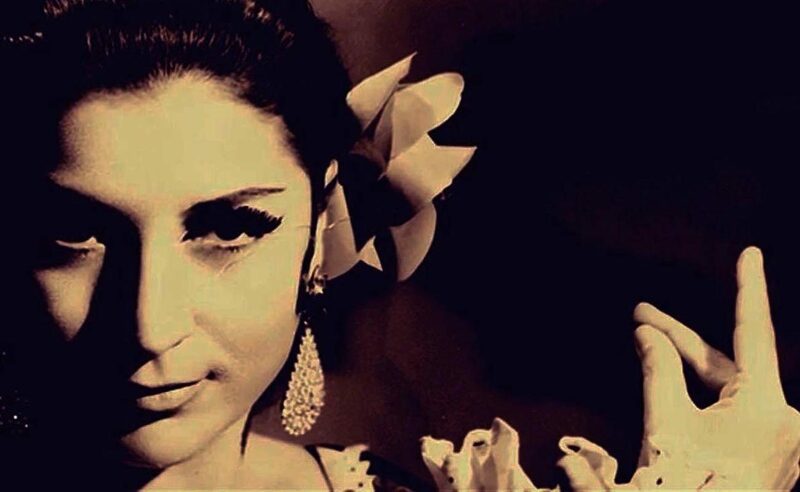 To help right that injustice, the Flamenco on Fire festival, founded in 2014, is permanently dedicated to the maestro who popularized and dignified the flamenco guitar as a recital instrument and cultivated the art of flamenco on an international level. He is known to have been one of Paco de Lucía’s idols. 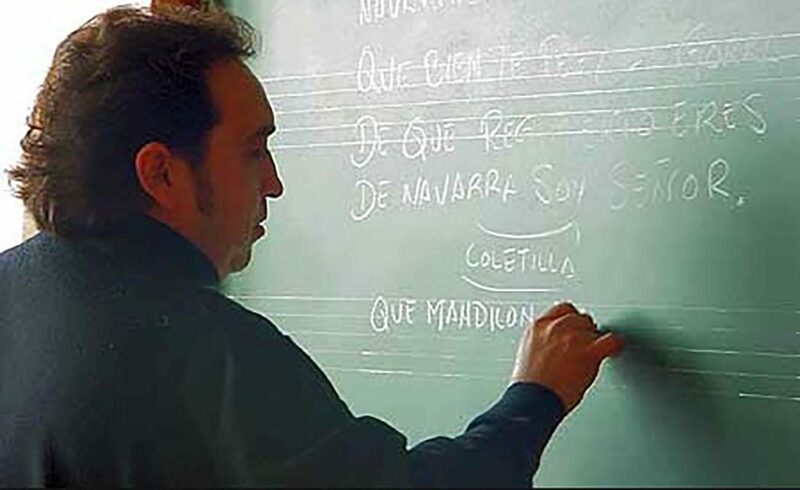 A documentary film was made in 2012 by Pablo Calatayud, “El Fabuloso Sabicas”, to honor the maestro, and the FOF, as Flamenco on Fire is affectionately nicknamed, has kept the process moving along. “I would like to return with full honors and perform in Pamplona. It’s been 39 years since I last saw the city in which I was born. Just remembering it and saying its name, makes my pulse accelerate”. Pamplona itself is the home of the legendary Sanfermín festival each July with the running of the bulls made famous by Ernest Hemingway, causing generations of foreigners and locals to risk their lives in order to feel the associated adrenalin rush. 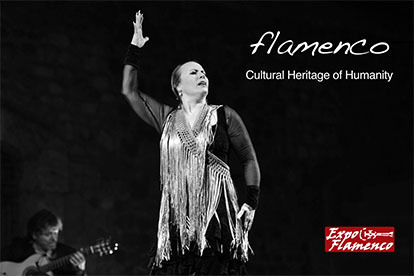 Flamenco on Fire has a fresh contemporary approach that includes various venues, which this year featured top artists such as Estrella Morente, Dorantes, Diego El Cigala, Mayte Martín with Belén Maya, Tomatito with the Orquesta Sinfónica de Navarra and Eva Yerbabuena in the spacious modern theater of the Baluarte. The Tres Reyes hotel featured a program of after-hours shows with Lole Montoya y Juan Carmona, Israel Fernández, Belén López, Guadiana, Gema Moneo and Tremendita with an informal atmosphere halfway between a tablao and a night-club. There were also exhibits and conferences, in addition to master classes and a flash-mob, singing and guitar performances staged midday at various balconies throughout the city center and even a tapas route, “El Pincho de Sabicas”. “How much love for Pamplona the maestro Sabicas must have felt to wish his remains be returned to rest in his hometown! He ought to have a monument here, and a museum as well. How many artists of Sabicas’ magnitude are from Pamplona, how many others played in the great Gayarre theater their first time on stage? It’s not a very long list”. Flamenco on Fire has gone a long way to giving Sabicas his rightful place in the history of music and flamenco, and the art-form has acquired a new and worthwhile point of encounter.